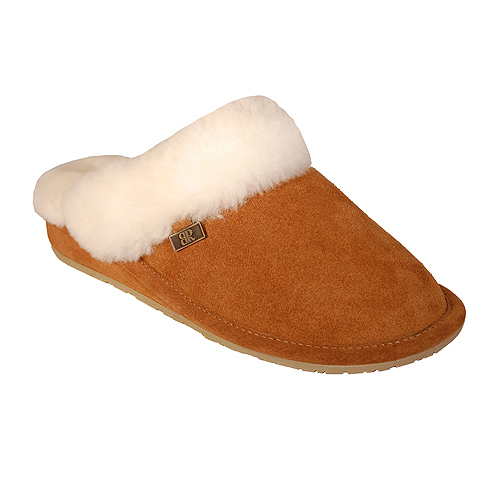 This new addition to our women’s footwear category is lightweight and very warm. 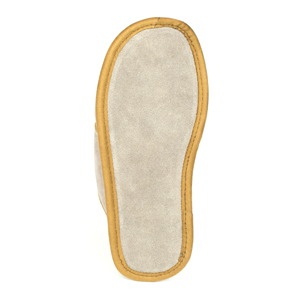 Two-toned suede finish in both champagne and chestnut combination is detailed with a simple seam across the top. 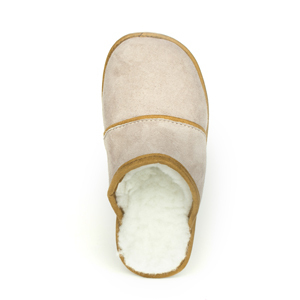 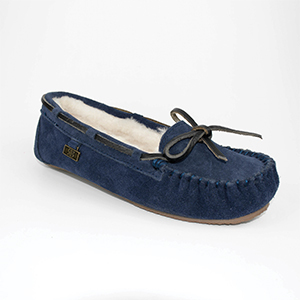 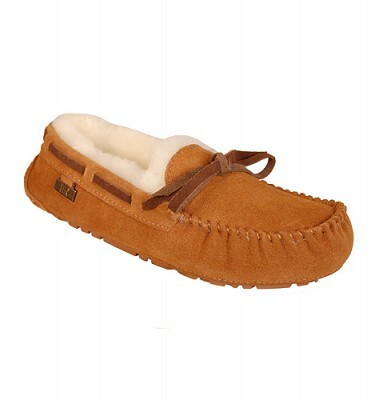 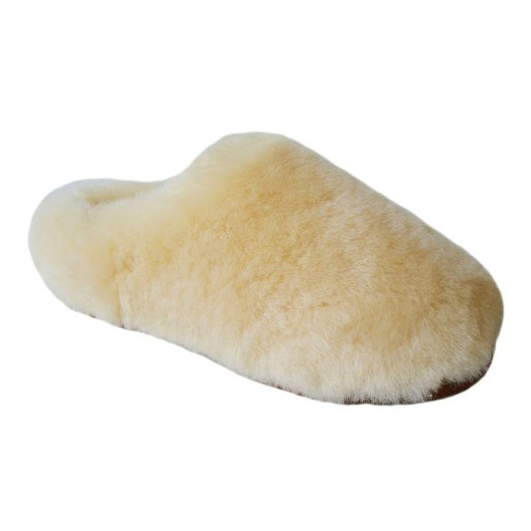 The soft cowhide sole is padded with a foam interior and the floor bed is lined with thick and plush sheepskin fur. 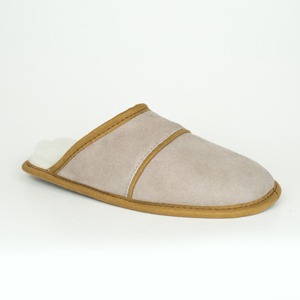 Enjoy wearing these Mules year round as they are breathable.